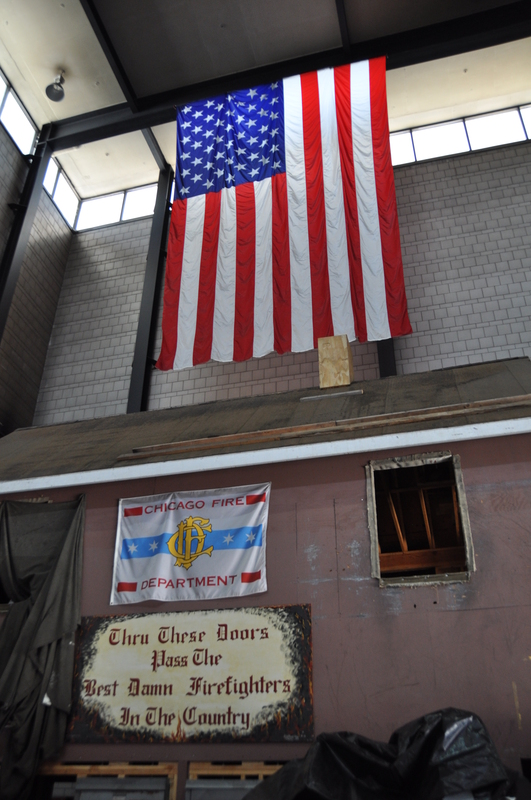 This is the training house inside the Chicago Fire Academy. The sign on the outside says “Thru these doors pass the best damn firefighters in the country”. This entry was posted in Chicago, Historic Landmarks, Life. Bookmark the permalink.